Three delightful read-aloud collections. Ann Lawrence's four stories reveal an involving and immediate voice, able to summon up hobgoblins, boggarts and other strange creatures out of ordinary domestic settings. Look closely at the simple-seeming beginnings of these tales to see how rumbling secrets lie just beneath the words on the page. My favourite, 'Only Me', haunted me for days and got the seven-year-olds I shared it with talking about the ways in which we switch what we see to fit what we think we should see. Evocative pictures, too - though I'll keep my hardback (A Flying Carpet, Macmillan 1983) to catch the power of the original. 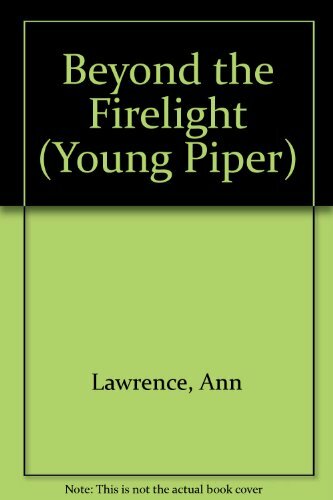 Good addition to the the lively Piper list. 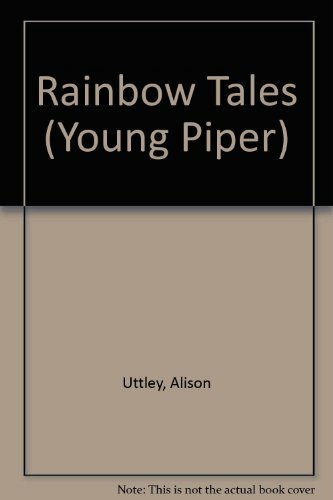 Next, there's Rainbow Tales, a skilfully edited sample of 11 of Uttley's magical retellings and original tales. The sources are varied and will, I hope, send both teachers and children off to Uttley's collections like Moonshine and Magic, Mustard, Pepper and Salt. In these days of assessment targets and a concern with the easily 'measurable' in language, I desperately want all sixes to nines to be in touch with the richness of these tellings. Gems, for me, are 'John Barleycorn' and 'Star Shine'. The gifted editor's foreword is generous and informative about the kind of freewheeling childhood that was the genesis of these tales. Splendid pictures. 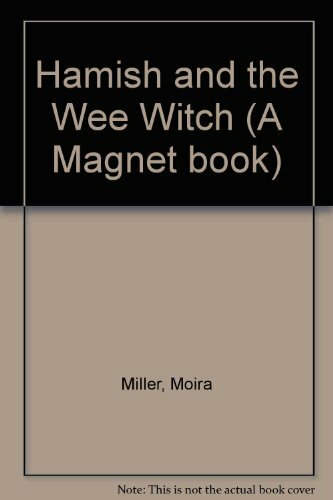 A beautifully crafted book with imaginative cover and illustrations. Each of these three will be valuable additions to collections for sixes up to nines.